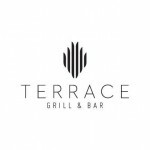 London is one of the largest and oldest metropolitan cities in the world therefore one can easily find a mix of exterior construction aesthetics in this city. Among these constructions, bridges are quite prominent since the famous River Thames goes all the way through this metropolitan and it has bridges built over it on different points. 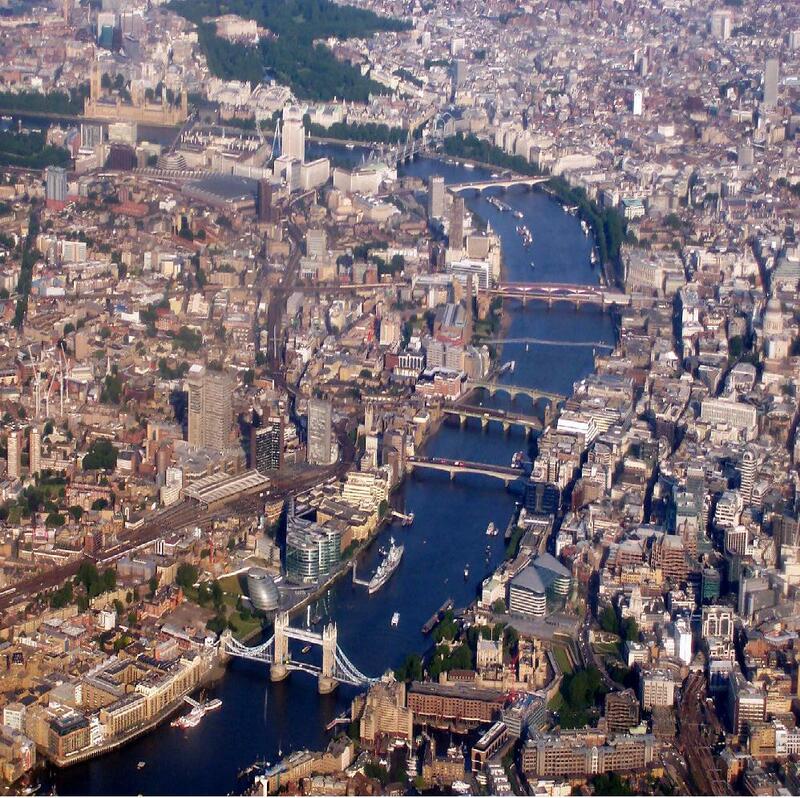 Therefore, two sides of the city are connected through various bridges over River Thames. These overpasses have been constructed over a passage of time which not only joined the two parts of the city, but also shared the traffic load. Moreover, these bridges have saved a lot of time of people who need to move a lot from one side of the river to the other. 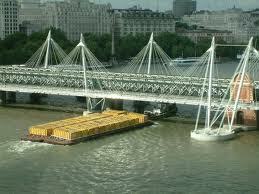 Hungerford Bridge is a railway overpass that was built in 1864 in London over River Thames. 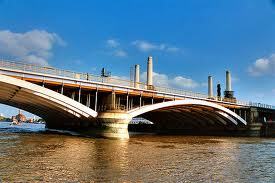 The North bank of this bridge leads towards Westminster and the Southbank goes towards Lambeth’s South Bank. This viaduct lies between Westminster Bridge and Waterloo Bridge. Grosvenor Bridge has also made things lot easier for people who often use this overpass for reaching either Westminster or Wandsworth. 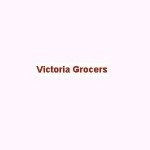 Grosvenor Bridge is an alternative to Victoria Railway Bridge over River Thames and it’s a fine option for both residents and visitors to cross the river between Chelsea Bridge and Vauxhall Bridge. Chelsea Bridge also provides a great shortcut to Londoners who often look to come back and forth from Kensington and Chelsea or Battersea after it was completed in 1937. This bridge is located in the west of the British capital. Today this overpass is an important part of the CS8 Superhighway that goes from Wandsworth to Westminster. 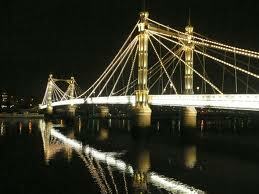 Albert Bridge is a grade two bridge that can be found at the River Thames and it is used by motor vehicles since it is a road bridge. 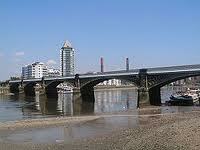 This bridge was completed in 1873 and it serves the Kensington & Chelsea and Wandsworth’s Battersea side. Unfortunately this bridge received fame because of its poor structure that received repairs on different occasions because of which it is still open for traffic. Battersea Bridge was built in 1890 to share the load of other bridges over River Thames. The North bank of this bridge connects with Chelsea and South bank side joins with Battersea. This bridge can be located at a very sharp bend on River Thames, as earlier this site was used for a fairy service that began way back in 16th century. Battersea Railway Bridge serves the London overground between Imperial Wharf and Clapham Junction, as it is a railway bridge. This bridge was constructed prior to Battersea Bridge in 1863. At the time of its opening, this railway bridge had two rail lines. This overpass is also known by the name of Chelsea River Bridge among the locals. Wandsworth Bridge was put up in 1938. This flyover serves between Fulham and Wandsworth and shares the load of traffic with other bridges in the British capital. This bridge is situated in the west side of London. Earlier at the location of Wandsworth Bridge, there was a toll overpass which was constructed in 1873. 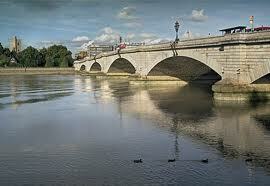 Putney Bridge is one of the oldest bridges that were built over River Thames way back in 1886. 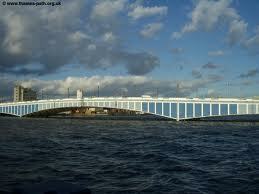 With the construction of this bridge, people found a short course to reach Fulham and Putney. Today Putney Bridge also provides an easy access to the Putney tube station that is located on its northern side. Chiswick Bridge, on the other hand, was constructed in 1933 and with this course over River Thames, Londoners found an easy and less time consuming route to move between Chiswick and Mortlake. 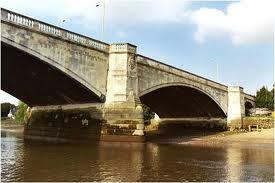 Chiswick Bridge is another arch bridge in the long list of overpasses at the River Thames. This bridge helped a lot in releasing the congestion of traffic after it was completed and opened for the general public. For a list and information of more bridges, primarily the ones that are over River Thames, visit Guide to Bridges on River Thames in London.